Greg McIntyre Photography - Photographing Gods Character One Image at a Time. 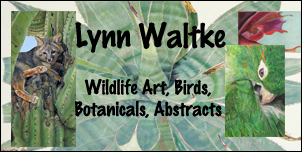 Wildlife & Nature Art | Latham Studios - Realistic wildlife and nature art by the Lathams - a family of award winning painters. 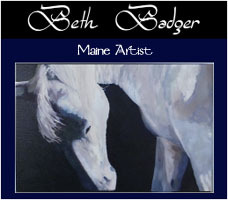 Miniatures, original artwork, and prints of wildlife and nature subjects by wildlife artists Karen, Rebecca, and Bonnie Latham. Vasilij Belikov - Landscape paintings & still lifes in oil by this late Russian artist are available for sale. 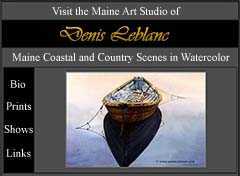 Creative Spotlite - Free art lessons, articles, lessons, and tips on watercolor, oil painting, acrylic painting, pastels, crafts and more. Silvana Brunotti Oil Paintings - Landscapes Painting - Artist Painte - Original Oil Paintings by this Contemporary Italian Painter. Pictures of Rome, Italy Landscapes, Still life painting, Watercolors and mixed techiniques. The Magical World of Horses - The equine art of Suzana Stojanovic Suza an artist. 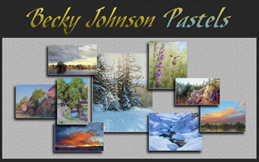 Original oil on canvas and pastel paintings. Realism, photorealism, hyperrealism. The Pilothouse Gallery Pet Portraits - Beautiful Pet Portraits from photographs by Sarah Napier-Fenning based in the floating Pilothouse Gallery on the river Medway in Kent. Specialising in pastel portraits of cats and dogs.